Violence is destroying the world. 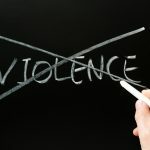 But more violence does not stop violence; it only creates more violence. So we need a better way, and that way is the way of Jesus Christ. 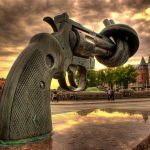 This article presents six principles of non-violence based on the life and teachings of Jesus Christ. 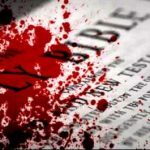 Why is the Bible so bloody and violent? 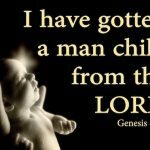 It is not because God is violent and bloody. Jesus reveals quite the opposite. Through His life, death, and teachings, Jesus reveals that God is not violent at all, but always loves and only forgives. 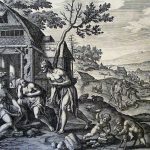 So why is the Bible so violent? Jesus explains why in Matthew 23:29-35. 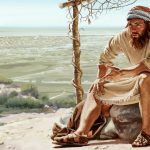 Jonah Conclusion – What is the Book of Jonah About? 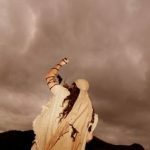 What is the book of Jonah all about? Is it about God’s heart for all the people of the world? Is it about how God wants you to get involved in world missions? 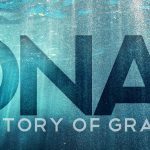 In this final study of the book of Jonah, you will learn what the book of Jonah is all about. The gospel of peace leads us into a life of peace. The gospel is not just about how to receive eternal life, but also about how to live this life. 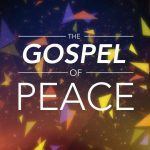 Any time we use the gospel to produce anything but peace, we are misusing and abusing the gospel. So follow Jesus into peace, for if you are not following Him into peace, you are not following Jesus. 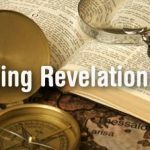 Stop wondering what the book of Revelation is about. Learn these 7 keys to the Book of Revelation, and start your study of this book in the right direction.